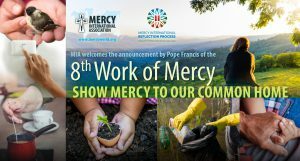 Last year a group of Wellington women participated in the Mercy International Reflection Process to respond to Pope Francis’ appeal ‘to hear both the cry of the Earth and the cry of the Poor’ (LS 49). 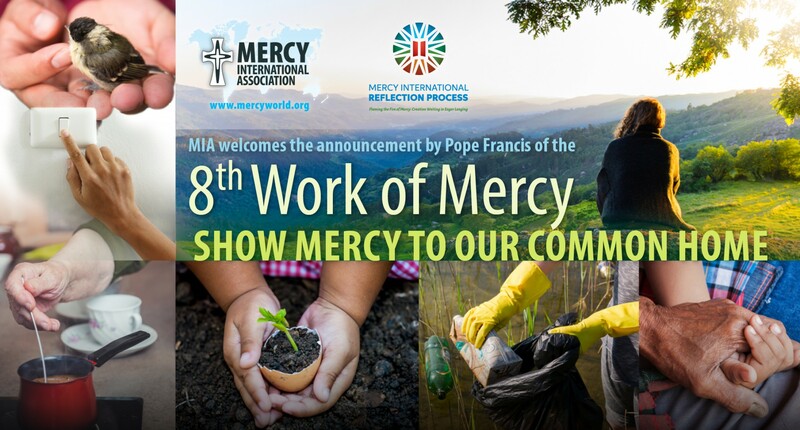 They reflected on the drastic effect of plastic on our environment and are committed to have mercy on Earth by striving to reduce the damage plastic is doing to our waterways and oceans, its shores and inhabitants. Single-use plastic bags, plastic drink bottles, take-away containers and other plastics are ending up in oceans and endangering its creatures. Do we really need them? In Laudato Si’ Pope Francis grieves our ‘throw-away culture’ (LS 22) that produces ‘hundreds of millions of tons of waste’ (LS 21) to the extent that the ‘Earth our home, is beginning to look more and more like an immense pile of filth’ (LS 21). After reflecting on Laudato Si’, Scripture and Māori spirituality, the group seeks to be kaitiaki to God’s creation and invites others in acts of faith to reduce the effect of plastic on our common home. A simple new year’s resolution could be to purchase reusable stainless steel drink bottles, coffee cups and shopping bags this year! Any act to stop ‘coating Earth in plastic’ is now a Work of Mercy. Thank you Pope Francis. Natalie Murphy is a Sister of Mercy and a co-ordinator for the Mercy International Reflection Process for Aotearoa-New Zealand and Samoa.